Chinese factories and end-users are going direct more than ever. Alibaba has altered the landscape dramatically. Importers are fighting harder to retain market share. The new normal means more rushes and shorter order-to-delivery cycles. Controlling transportation costs, protecting your supply chain, and moving shipments faster has never been more important. The best way to safeguard your business is to blind ship customer direct. Why Blind Ship from China? Blind shipping means never having to touch your shipments from China. ShipCustomerDirect.com hides fob costs, origins and destinations. Blind shipping prevents predators from knowing your business. Faster point A to point B delivery eliminates local handling as well as reshipping costs to your customer. ShipCustomerDirect.com is also less expensive; all-inclusive rates are 60% less than carrier published. Shipping customer direct gets your orders delivered in 2-3 days with complete supply chain protection. Our turnkey solution offers a single all-in price covering factory pick up, custom clearance and customer direct blind shipment delivery. We pick up in China; replace your factory shipping documents with our own, clear customs here, and deliver completely blind to destination. Only you will know your FOB costs, supplier information and final destination. ShipCustomerDirect.com is the only secure way hide your factory, reduce costs, protect your supply chain from predators and meet delivery. 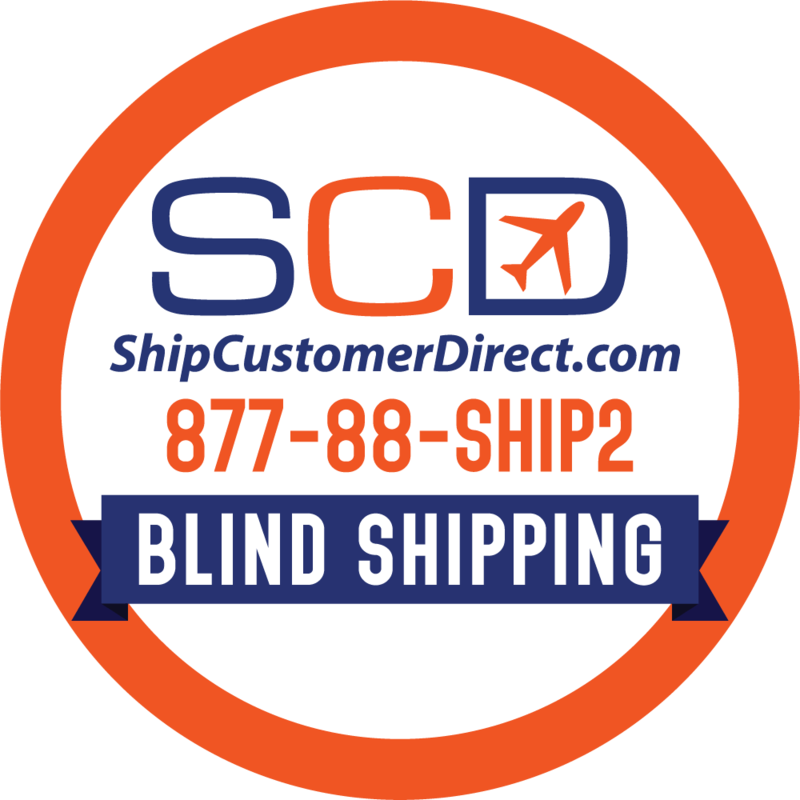 Learn more about blind shipping basics at http://ShipCustomerDirect.com.